When it comes to backpacking trips, many travellers choose to work whilst abroad so they can help to fund their adventures. This is why we cover a wide range of jobs, as standard, through our work abroad insurance policies. 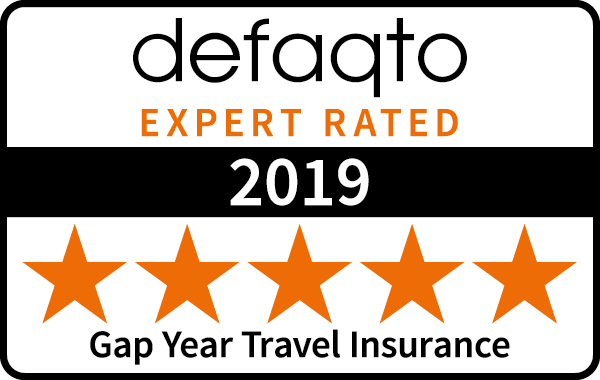 This is just part of our travel insurance offering - we also cover you for all the important stuff too - from medical cover to lost baggage, uninhabitable accommodation issues and forced trip cancellation. Our policies provide cover for a range of different types of manual and non-manual work, including bar, retail, clerical and admin work amongst others. With Outbacker Insurance you can be sure that you will be covered both whilst working and also enjoying yourself. Whilst we cover over 100 sports and activities as standard, we also offer you the option to cover yourself for more with our extreme sports & activities cover. Cover for non-manual labour such as retail, bar, clerical & office work.